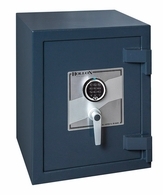 A safe is essential for protecting the assets of any business. Protect your business from sneaky employees who might be slipping that $20 bill into their pocket instead of into the register. 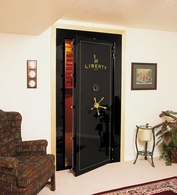 Be prepared in the unfortunate event of a stand-up or burglary. 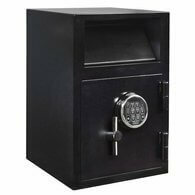 Keep important data, documents, and money in a safe where it can't be stolen, copied, or destroyed in the event of a fire. 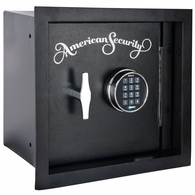 Whether your business is a small cafe or a chain restaurant, a convenience store or a department store, a hostel or a five-star hotel, in a strip mall or in a commercial skyscraper, you'll have peace of mind that your money, assets, or precious jewels are safely stored.